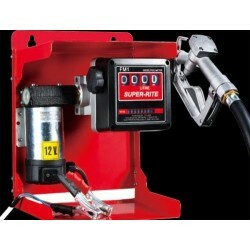 Fuel Pumps & Accessories There are 8 products. 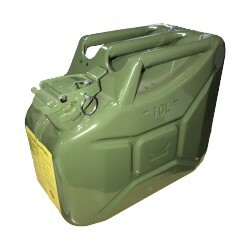 This fantastic all steel jerry can is built to the highest standard, great for carrying petrol and diesel. 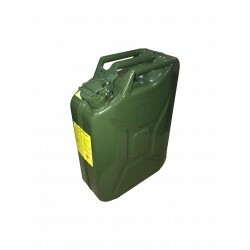 This fantastic all steel jerry can is built to the highest standard, great for carrying petrol and diesel. 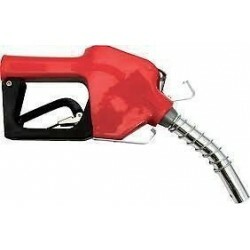 With lock pin to help stop accidental spillages. 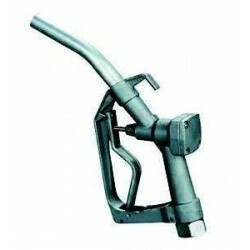 Fuel Nozzle Auto 1 BSP LF0004"
Fuel Nozzle Ally 1 BSP"
A superb fuel pump designed for the transfer of Diesel.